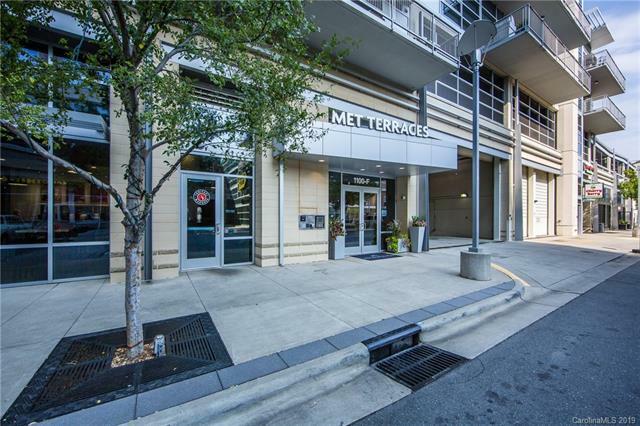 Metropolitan Condos are a luxury condo development built over the site of Charlotte NC’s oldest enclosed mall called Midtown Square located on the corner of Charlottetown Road and Metropolitan. This location is unique in that is adjacent to Uptown Charlotte and borders The Greenway and its miles of nature trails as well as Sugar Creek and has all of entertainment of Charlotte outside the door. Location is always important but this mixed use condo development takes the perfect location in the center of everything and goes a step further to includes retail stores inside such as Best Buy, Marshall’s, Trader Joe's, Staples, and even a hair salon. Each of the condo floor plans is designed for an open feeling and sumptuously appointed. Met Terraces are built with an open floor plan counterpointed by a full length terrace that makes outdoor entertaining easy three stories above the street and with the outstanding Charlotte NC a focus. Met Lofts are designed with large windows and Pedini cabinets in the kitchen and bath with granite countertops as well. Kitchen flooring is Bamboo with carpeted bedrooms. The designs are chic and the appointments elegant making a maintenance free worry free retreat in the bustling city. Met Club is yet another feature of these amazing condos and their elegant and worry free lifestyle. This Mediterranean style club features an outdoor swimming pool located outdoors on a spacious sun deck with an indoor lounge, wireless internet. This amazing entertainment and relaxation area even features a summer kitchen with a Viking grill. Whether you choose to take advantage of the multitude of dining and shopping opportunities within walking distance of these amazing condos, or shop inside the development itself, or even just spend the afternoon with a quiet picnic on the banks of sugar creek located right next door, you need not even get in your car the entire weekend If you chose not to. The condos in the Metropolitan condo development range from a cozy 540 sq. ft. to a spacious 1700 sq. ft. in size. 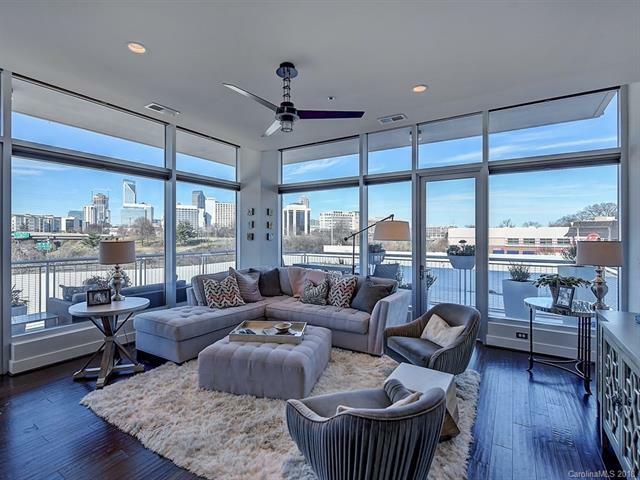 This is truly a lifestyle that is both chic and adventurous proving that elegant living in theheart of a city like Charlotte NC is possible.